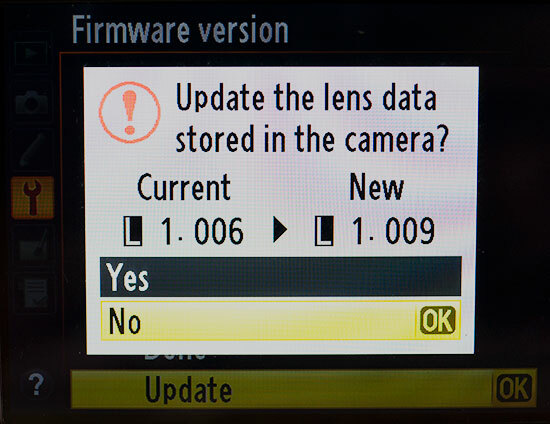 Nikon released Distortion Control Data version 1.009 L firmware update for D4, D90, D600, D800, D800E, D3100, D3200, D5000, D5100, D5200, D7000 and D7100 DSLR cameras. The L firmware update provides corrections for lens barrel and pincushion distortions. Read more on Distortion Control here. 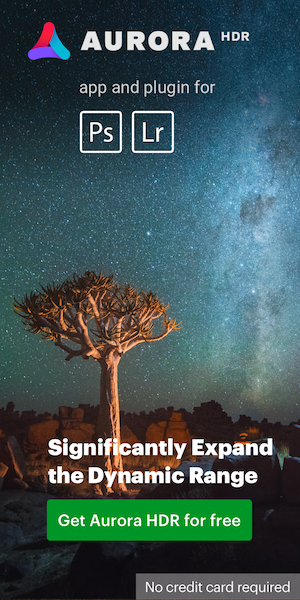 This entry was posted in Nikon Software and tagged Firmware updates, Nikon Distortion Control Data. Bookmark the permalink. Trackbacks are closed, but you can post a comment.